The Philippines top barbecue brand is grilling something hot to amaze your palate. 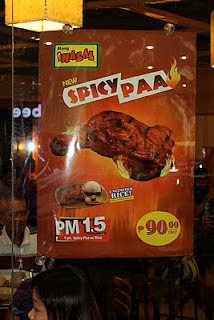 Mang Inasal recently added a new meal called PM 1.5 Spicy Paa meal. 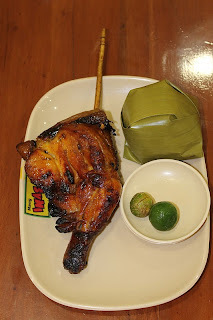 Same grilled goodness in a spicy flavor. PM 1.5 is only 90 pesos ($2.15). The meal comes with unlimited servings of rice. 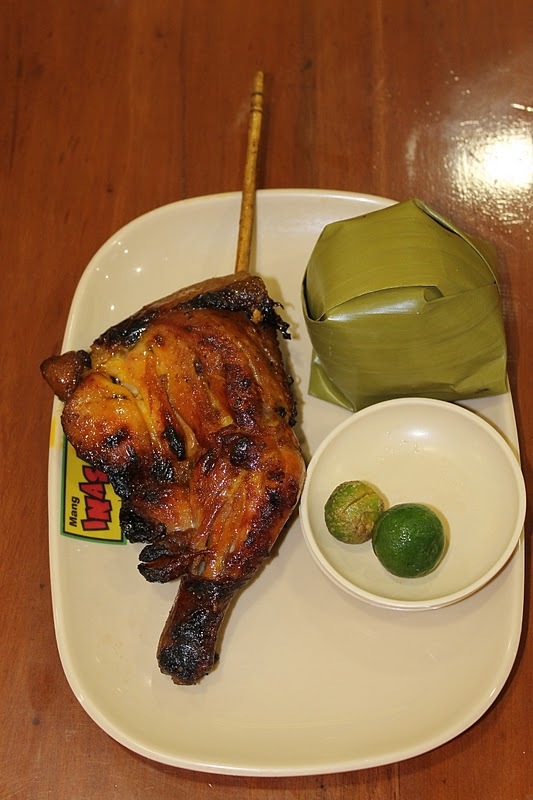 Mang Inasal has several branches in Cebu including in SM and Robinsons Mall.